According to the shock claims of one doctor, chemtrails may pose a much greater risk to humanity than understood before. In his opinion, we are all being poisoned, so that the pharmaceutical industry can gain immense and never ending profit. Chemtrails, which are laden with a number of heavy metals, and mycotoxins including mold spores, mycoplasma, human white blood cells, and worse, have been speculated on for quite some time. However, despite claims from various organizations that the trails have been implemented in experimental research or for climate change, many continue to believe they have a much more nefarious purpose. And Horowitz happens to be one of those people. According to him, and many others, chemtrails are responsible for chemtrail flu, or chemtrail syndrome. Geoengineering Watch has even published a variety of symptoms associated with the pandemic they believe is being perpetuated for medical profit. Thankfully, however, despite many claims that chemtrail believers are only conspiracy theorists, it appears that many people are beginning to stand together against them. 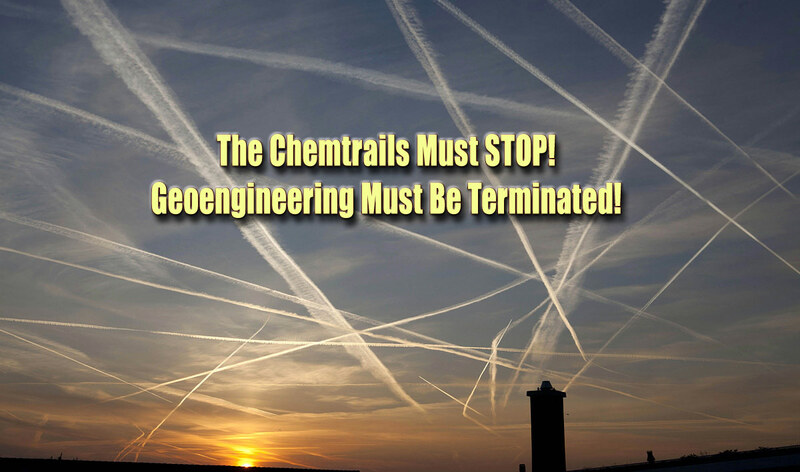 Even former politicians from the UK have come forward with their concerns regarding geoengineering and chemtrails. As it stands, we must all begin taking steps to protect not only ourselves from these hazardous chemicals being pushed into our lives. In order to do this, we must first change our own lives and begin removing as many chemicals as possible from our foods, water, hygiene products, etc. By cutting down on GMO foods, preservatives, artificial flavorings and scents, we can detoxify our bodies to fight against outside toxins it has to fight. Last, but not least, make your voice heard. Research the facts, attend town hall meetings, and keep up with the goings-on of the world around you.